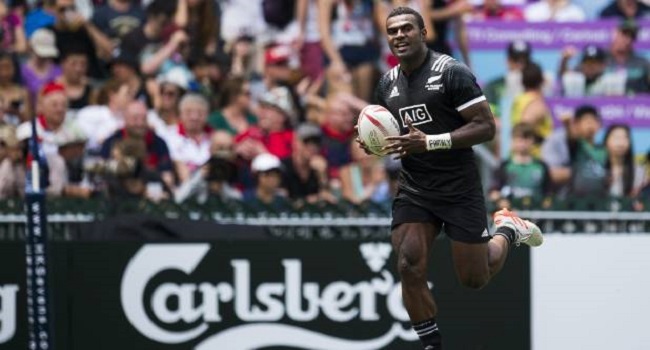 The New Zealand 7s side has named a strong side to play at the Oceania sevens in Fiji later this month. Seasonal players of Scott Curry, Tim Mikkelson, Dylan Collier, Isaac Te Tamaki and Joe Webber are in the squad. Fijian Joe Ravouvou is also part of the team. The tournament takes place next weekend at Suva’s ANZ Stadium.